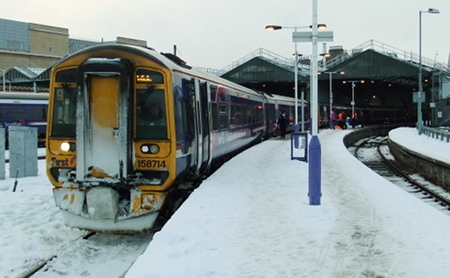 14:00 Tain - Inverness, Sunday 3rd January 2010, Invernet service. 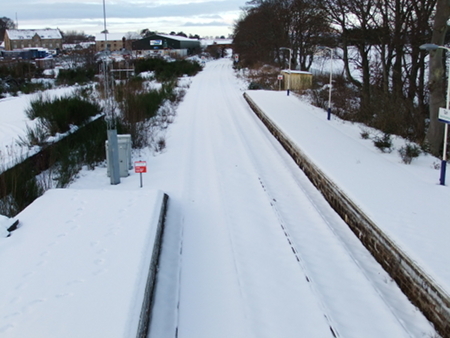 A typical view north of Tain - no wonder a Class 37 was required to try and keep the tracks clear of snow and deer! 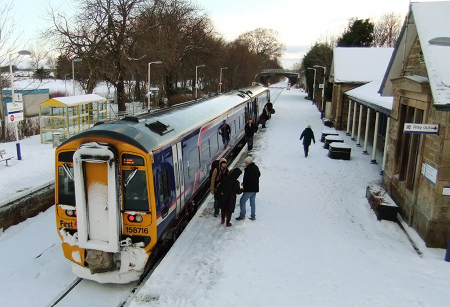 13:59 Inverness - Wick service waiting to depart in the difficult conditions that have brought out the best in the frontline staff operating in and out of Inverness. 9th January 2010.